Cloud Computing Energy Usage: don’t forget the Last Mile. Access networks, not data centres, are the biggest threat to the sustainability of cloud services. This is the conclusion of a research conducted by the University of Melbourne. 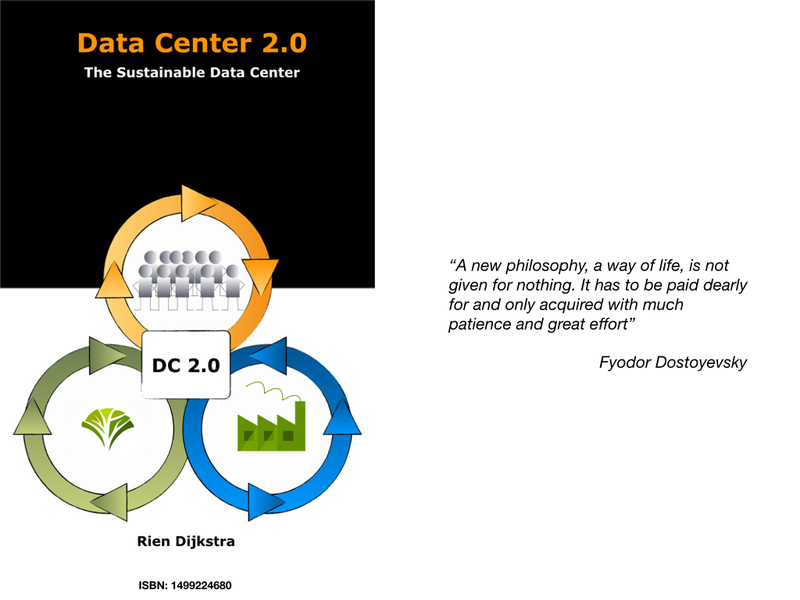 The datacenter industry is very much focussed on the energy efficiency inside the datacenter and the benefits of economy of scale by centralizing computer power and data storage. 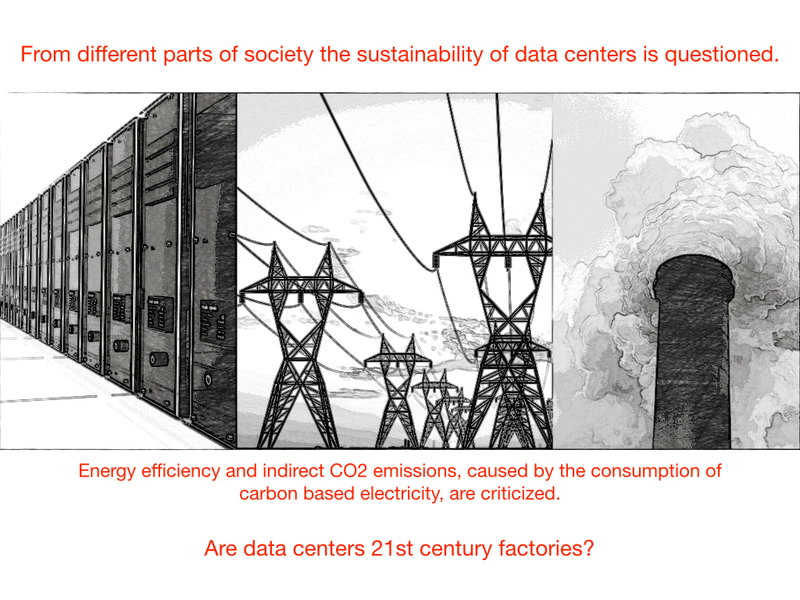 But datacenters are part of a much larger supply chain were up streams a lot of things are happening with the power supply (renewables, CO2 emission, smart grids) and down streams a lot of things are happening with the networks and the end-users. 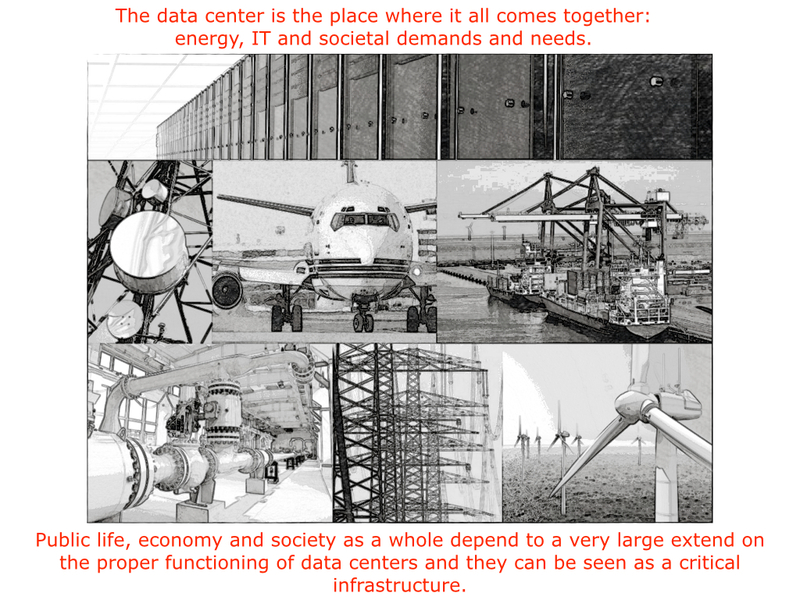 The datacenter industry doesnt pay much attention yet to the big transformation that is taking place on the end-user side (any time, anywhere connected to communicate and to exchange data) and the energy consumption of (access) networks. 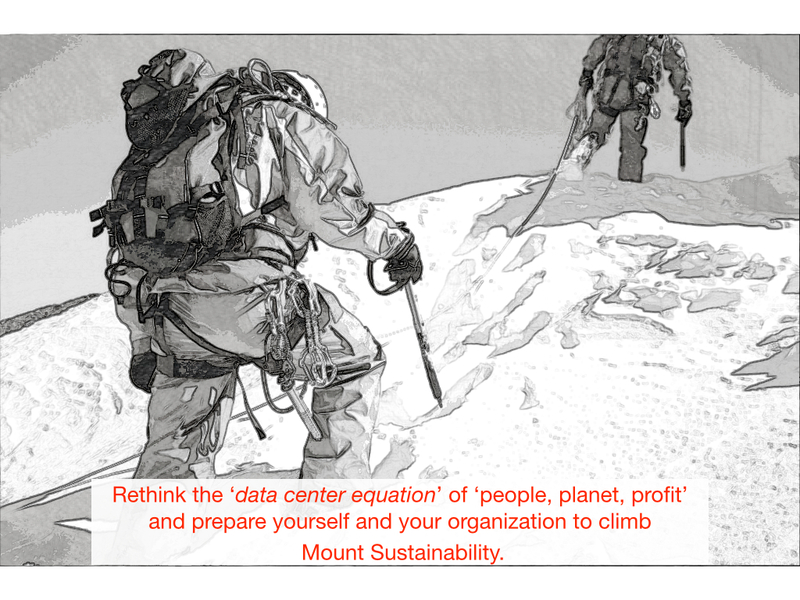 What is happening in ‘the last mile’, end-user behaviour and access networks, will have a big impact on datacenters. Energy calculations in the report show that by 2015, wireless cloud (WiFi and cellular technology) will consume between the 32 TWh (low scenario) and 43 TWh (high scenario), compared to only 9.2 TWh in 2012, an increase of 460%. The take-up of wireless devices is shown by the fact that global mobile data traffic overall is currently increasing at 78% per annum and mobile cloud traffic specifically is increasing at 95% per annum. 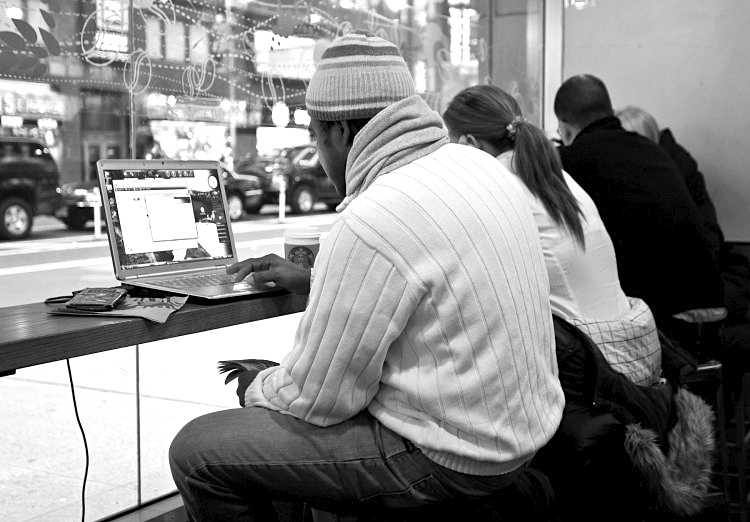 Wireless cloud traffic is about 20% of mobile traffic and approximately 35% of data center traffic (Cisco). One of they key findings of the research is that wireless access network technologies account for 90% of total wireless cloud energy consumption. Data centres account for only about 9%. The energy consumption of wireless user devices is negligible. To ensure the sustainability of cloud services, there needs to be a more stronger focus on the whole supply chain and especially ‘the last mile‘, the wireless access networks, the part of the supply chain that consumes the most energy. The report “The Power Of Wireless Cloud” is available over here. 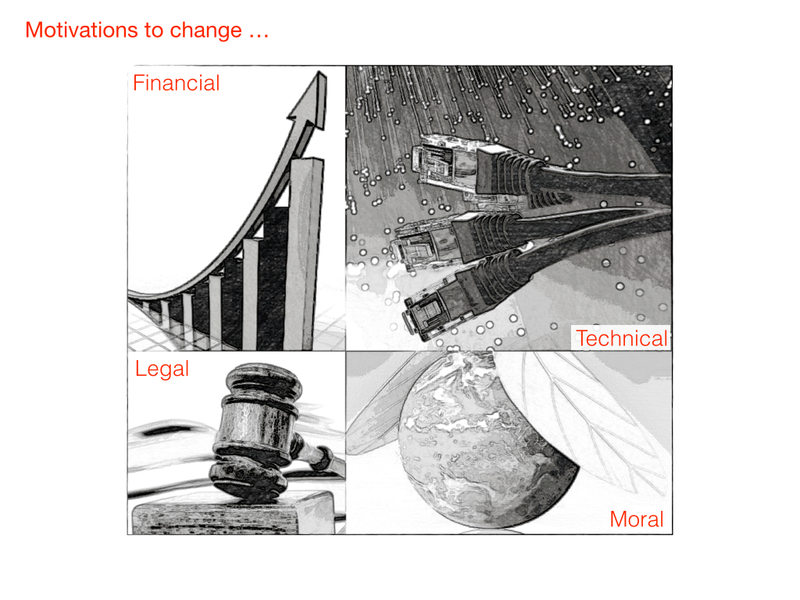 See also the blogs on changing end-users behaviour and energy consumption of networks. How does cloud computing energy consumption compare with conventional computing? A new research report can help to improve strategic decision making on sustainability and cloud computing. 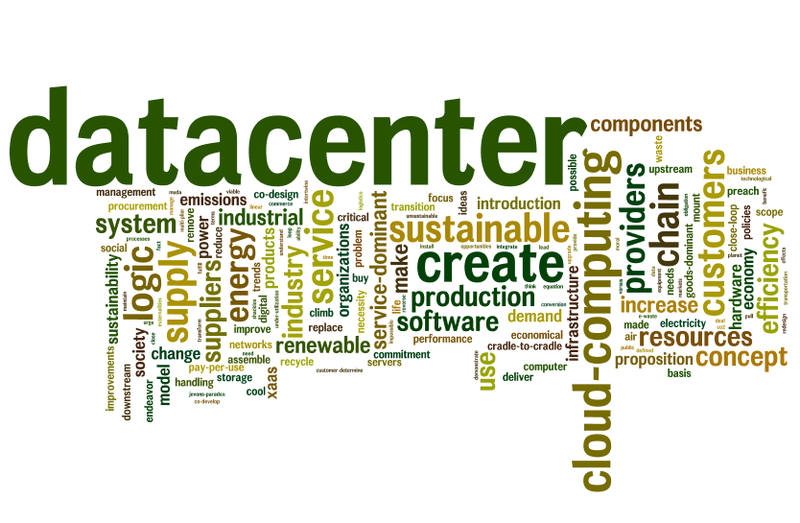 Most studies of energy consumption in cloud computing have focused only on the energy consumed in the data center. 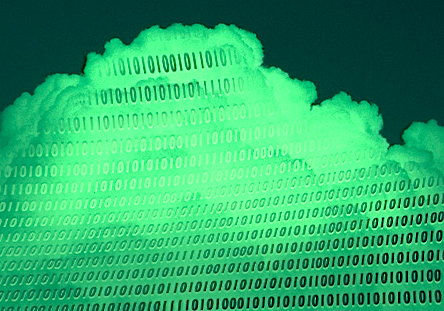 Although research showed that the energy consumption of data networks is something that cannot be neglected (see blog ), up to now the role of the network is almost entirely overlooked in the discussion of how green is cloud computing. Recently a very interesting report on this topic came available and some of the results were presented at a seminar of Green IT Amsterdam. The research was conducted by SURF. SURF is the collaborative organisation for ICT in higher education and research in The Netherlands. 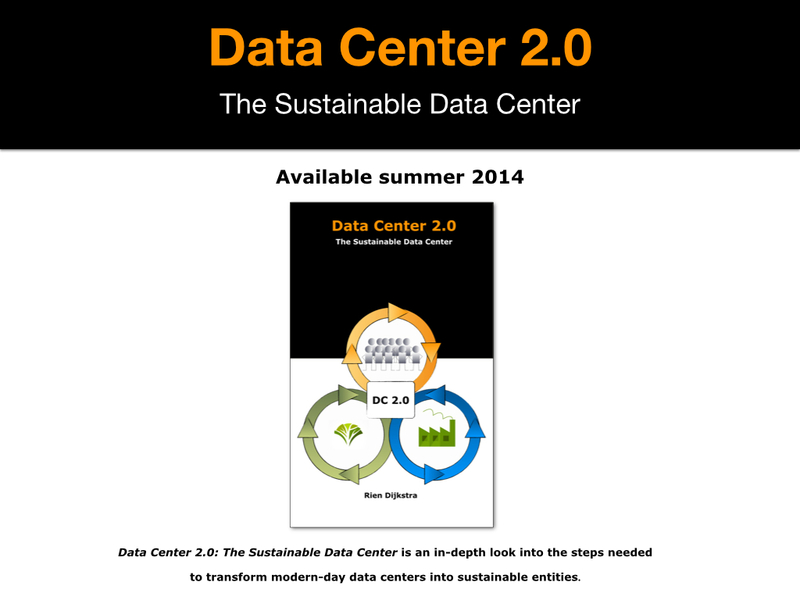 The ‘Energy-to-Bits’ scenario; with ‘greener’ energy being moved to the datacenter where the data resides. 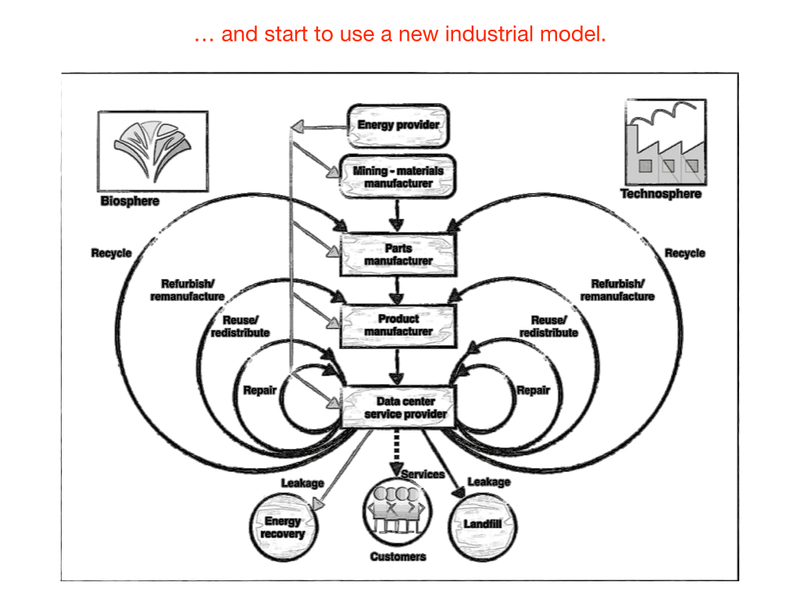 What are the sustainability effects of data transport over the data network? How much energy is required and what is the CO2 footprint? What are the sustainability effects of energy transport? When is it suitable to acquire green energy from elsewhere? 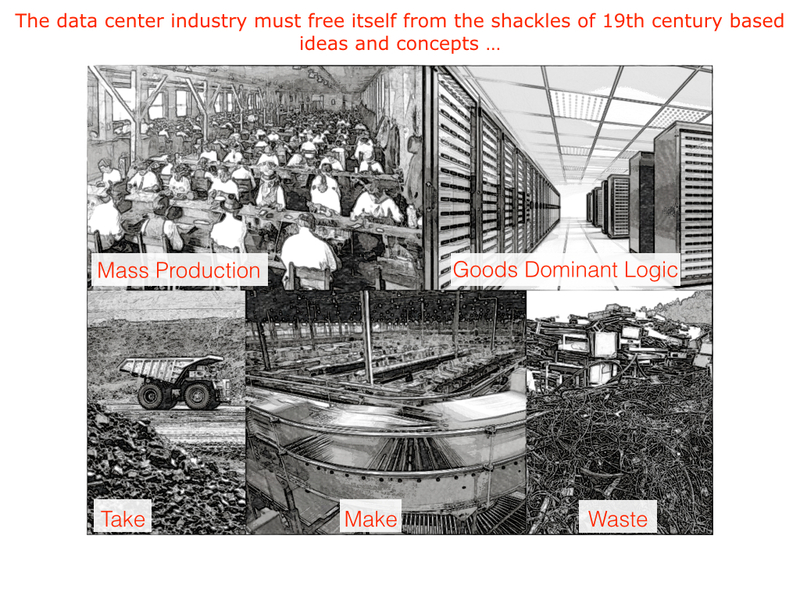 Perform all computing locally, powered by locally produced energy. Perform all computing at a remote location, powered by energy that is produced sustainably at the remote location. Perform all computing locally, powered by energy that is produced sustainably at a remote location. 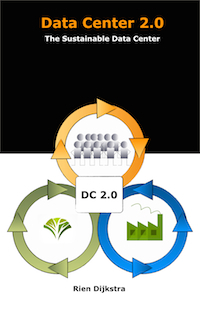 So for those enterprises that takes sustainability seriously, one of the major trades-offs to be made within an enterprise cloud strategy is how to distribute data storage and data processing across the cloud. The energy required to transport the data and the energy required for energy transport can be considerable and cannot be neglected in evaluating the overall level of sustainability in the various use cases. Application features as data processing times or required storage play a significant role in the final outcomes. 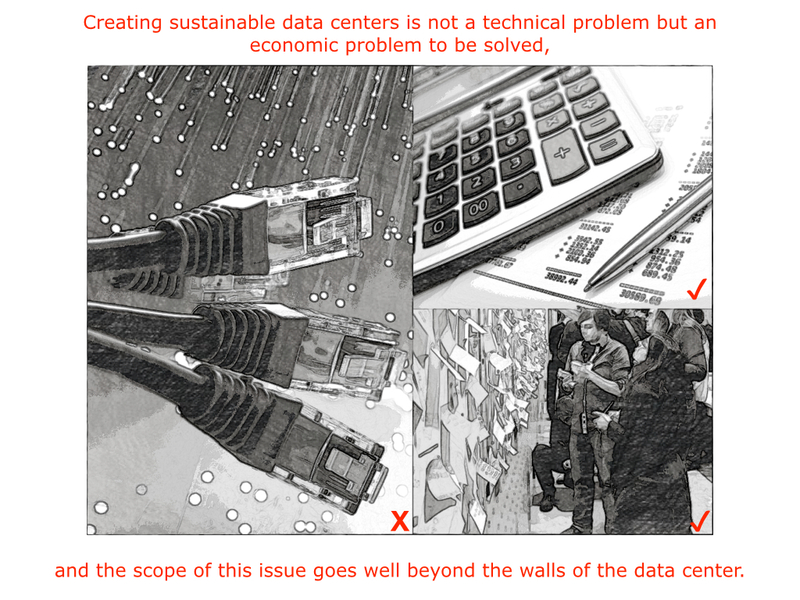 One important conclusion is that in many data scenarios where the local data centre can import cleaner energy from elsewhere, the best course of action is to keep the data local and perform calculations locally. Based on these models a website calculator is made available. The report “Transporting Bits or Transporting Energy, Does it matter?” is available here.